As recent as thirty years ago connecting to the internet without wires was not thought to be possible- now WiFi is all over the place, in every restaurant, cafe, and business. In fact, it is becoming essential to “go wireless” for businesses to compete in the modern world. WiFi was once thought to be a fantasy, but now technology akin to “Star Wars” is on the verge of existing! 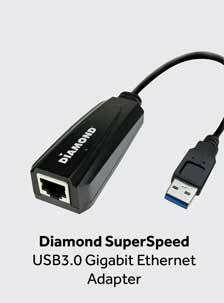 Internet speeds are about to get even faster. 5G technology is emerging and new ideas propose even faster methods of Wi-Fi. Wifi networks are typically not so secure though, so new plans are being created in order to make wifi networks complete secured. Methods of preventing interference & other connectivity issues are being developed to ensure that you’re always connected even without actually having wires! Did you know that wireless charging is about to exist too? Some companies have already developed methods for devices can be “recharged” without even being connected! The implications of this are crazy and certainly guarantee a new wireless world. 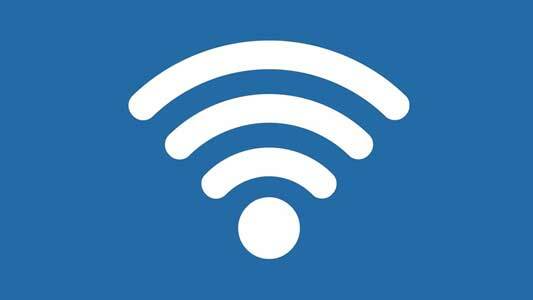 Wifi signals are a type of low radio frequencies. 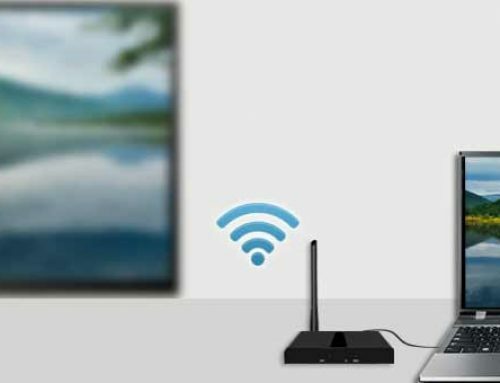 One of the benefits of wifi signals is that they can pass through walls & other barriers. Some scientists & companies are experimenting with what is called “li-fi.” This is essentially using light signals in order for devices to communicate with each other. As crazy as this sounds, it could actually be very secure. We mentioned earlier that wifi devices are generally not too secure, but a lifi device could be extremely secure. The biggest problem with lifi devices is that they can’t pass through walls. This makes it more secure, but it does create some hassle as well. 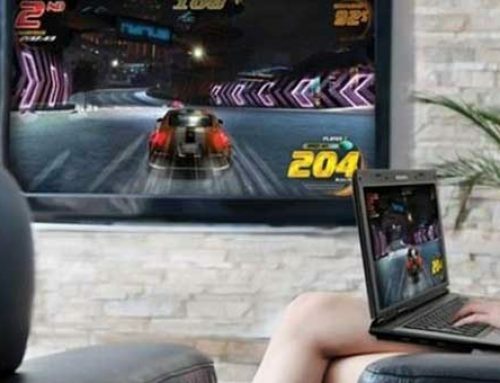 One of the propositions for this type of device is to have it work within a small certain area, and then connect with wifi as well. The local information could be very easily encrypted and saved whereas the wifi signals would be more vulnerable. Wifi works by small lazers, beams, and LED lights flickering very subtly in a way that other monitors can pick it up. How this technology will eventually be used is still unknown. As crazy as it sounds, keep in mind that 30 years ago people thought wifi was impossible! You never know what might exist in another 30 years. In addition to these new technologies, everything is becoming wireless. Wires are too much of a hassle, and create too much clutter. It also limits the range between devices. 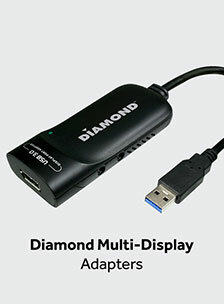 For example your TV & Xbox must be within a certain proximity so that the HDMI cord connects. 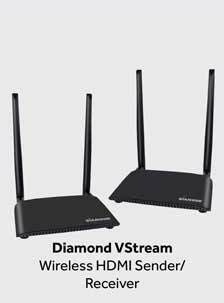 Alternatively, you could use our wireless HDMI sender/receiver and they could be hundreds of feed apart yet still send signal perfectly. 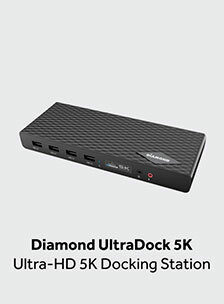 Another benefit to the wireless HDMI sender/receiver device is that you could move something outside (ie. a monitor) but keep the device sending the movie signal (ie. computer) inside. 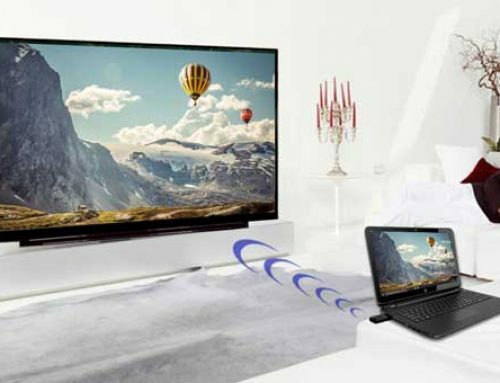 Instead of having to move your entire computer outside as well, you could leave it where it is and then let the signals transmit through the walls to the TV screen. 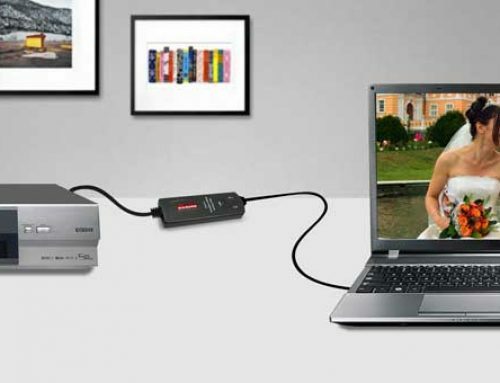 A business example of this would be connecting a monitor to a computer for meetings- everything becomes so much more simple without wires! What are the impacts of a wireless world? Now that we’ve gone over some of the new advances in technology, let’s take a look at what changes we can expect to see in the world as we become more digital & wireless. One of the current issues with wireless cell phone coverage signal is that we can’t get coverage everywhere in the world. The middle of the Arizona desert and some highways in Arizona lack phone coverage, for example. New technologies are being developed that allow people to connect with each other more easily. This means that no matter where you are in the world you may still be able to connect with the internet (and thus others). Rural countries & towns will also be able to connect to the internet more easily, and potentially get some online jobs. If you go hiking but aren’t able to connect to the internet or call for help, this could be a potential risk to you or your group that you’re going with. Imagine always being able to call for help, no matter where you are in the world. We would suffer no more problems of lost hikers or lost ships and sea because everyone in the world would have internet. In a wireless world, you don’t have to waste time trying to connect various devices. Simply connect two devices like you would do for Bluetooth! Going wireless also clears up a lot of clutter and space which can be used for more productive reasons. Who knows what other technologies may be developed. Holograms like Star Wars may be created, for example. 50 years ago people thought that “video chatting” via a program called Skype would be absolutely insane. Now you can video call with anyone in the world with a connection for free. Other things are harder to predict. It is hard to say what might be developed. We never knew we could go to the moon until we did it, and we never knew tech like wifi was possible until we did it. What else might be out there is yet to be discovered, but being wireless will bring the world a lot closer together. One huge benefit to wireless technology is that it helps bring everyone together. This helps humans see the humanity in other cultures, countries, and religions. It is very easy to hate those you can’t see because you can’t see the humanity in them. Wireless technology may help bring the world together, and help us celebrate our humanity instead of just our country of birth. Every year we become even more global, and the trend is expected to continue. 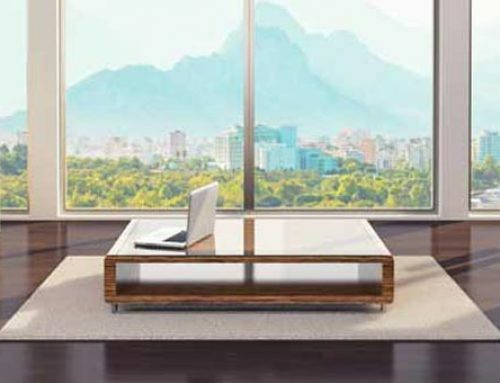 What do you think is the impact of a completely wireless world? Let us know.